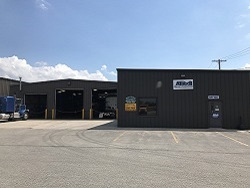 Allied Spring - Heavy Duty Truck Spring, Suspension, Steering, Brakes & Alignment Center located in East Syracuse and Elmira NY. Walking beams rebushed, air suspensions rebushed, rubber & urethane products. Servicing all makes of suspensions. Complete alignment from tractor trailers, buses and pickups. King pins, tie rod ends, steering gears, steer/axles bored & sleeved. We custom design and manufacture high quality springs. 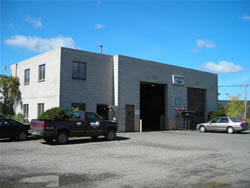 We have the capabilities to install a trailer hitch on any truck or car with trailer wiring. We supply and install high quality heavy duty exhaust systems for all makes & models that are built to last. 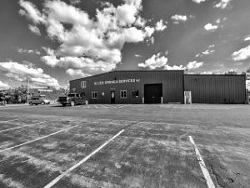 Copyright © 2019 · Allied Spring - Heavy Duty Truck Spring, Suspension, Steering, Brakes & Alignment Center located in East Syracuse, Elmira, and Rochester NY.